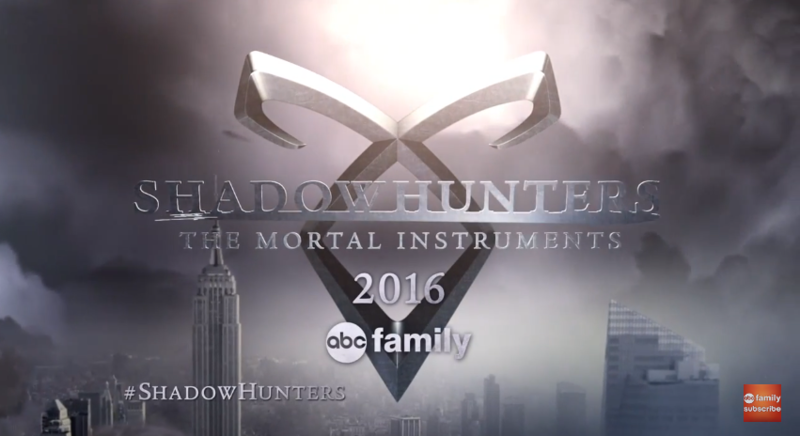 ABC Family has launched its official website for Shadowhunters, its adaptation of Cassandra Clare’s worldwide bestselling books. The website features information about the show, social media information for the cast and crew, as well as exclusives, including a first look video at the weapons room of the Shadowhunters set. You can watch that here. If you check the Fandemonium section you might spot a familiar face. Reblogged this on Living in a World of Book Quotes.